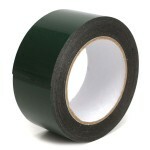 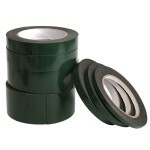 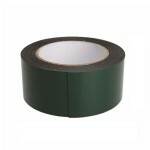 Double sided tape is an important article for daily use. Here I want to introduce an excellent brand for you. 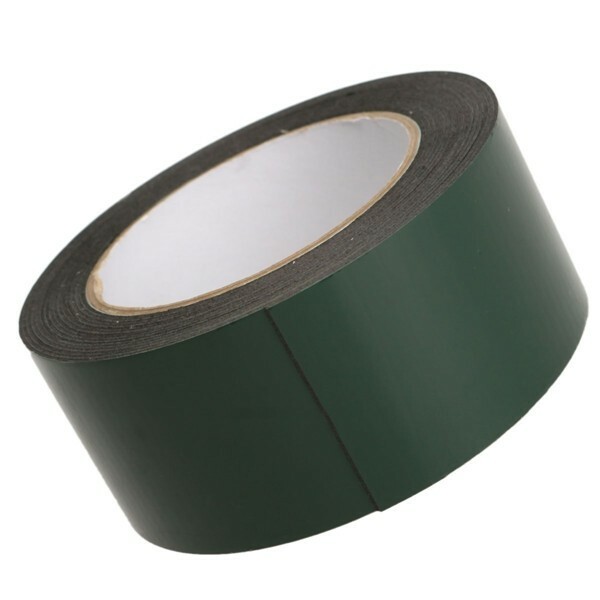 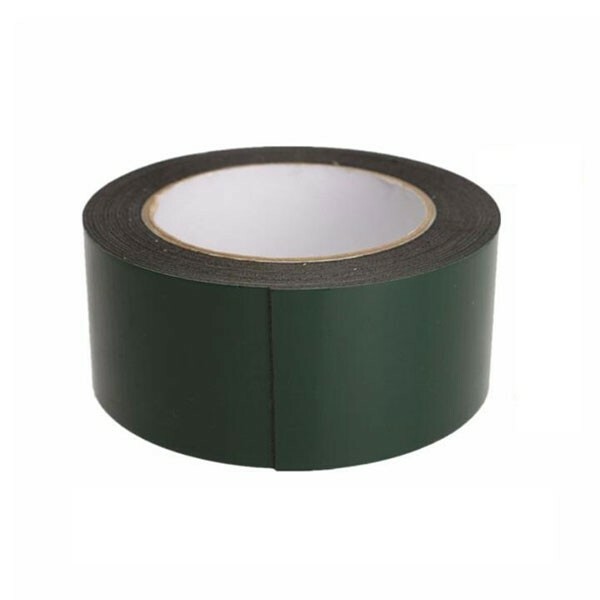 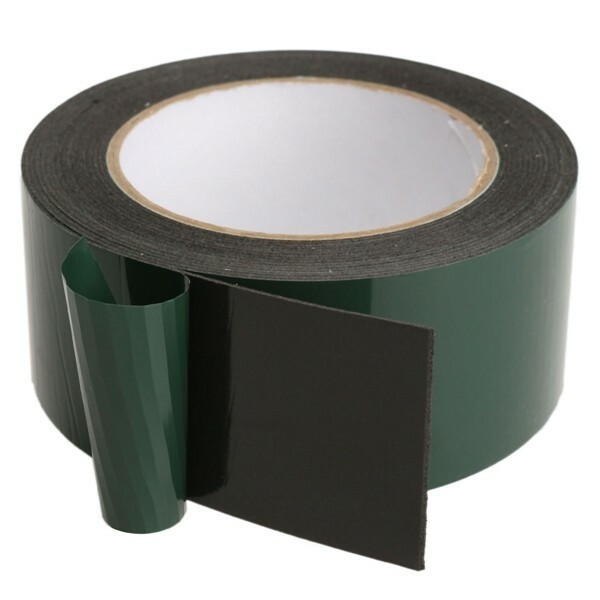 This Strong Waterproof Double Sided Foam Tape is featured with extreme high strength, super strong in use. 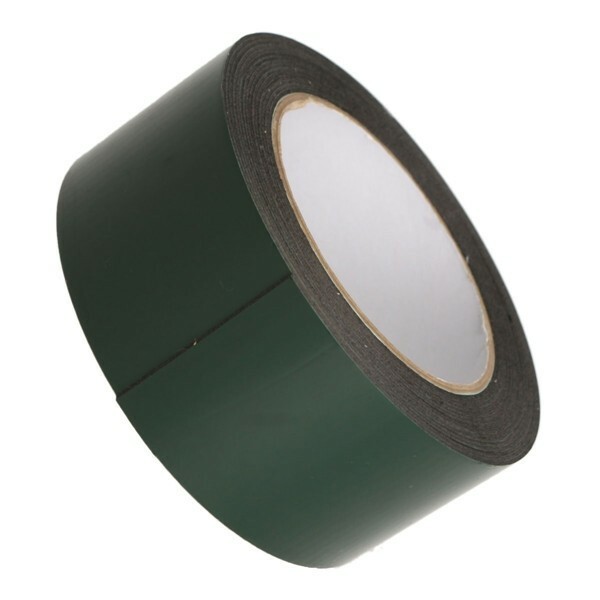 It with good adhesion persistence under the high and low temperature environment that you can rest assured to use. You can use it in many places, such as mobile phone repair, LCD screen protection, and paste all kinds of automobile and motorcycle nameplate marking letter. What are you waiting for? 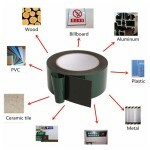 It can be used on your car, home, motor home, caravan, boat, crafts etc.